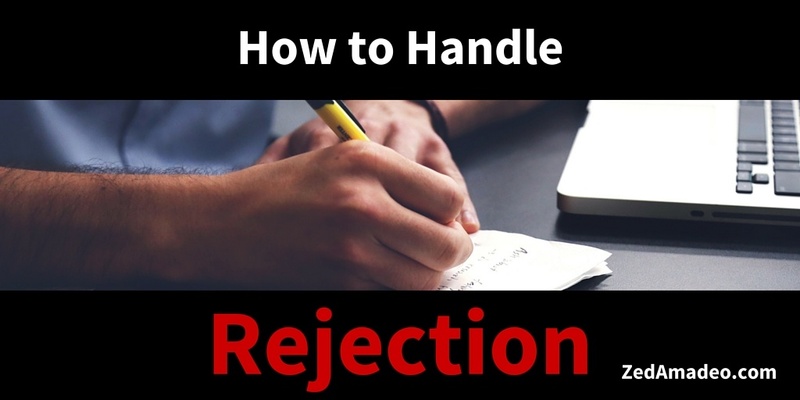 Practical Writing Advice: Handling Rejection - Spectacular Fiction! Getting a piece of writing rejected isn’t exactly a fun experience. However, what you do with that rejection can at least turn it into a helpful experience. Here are a few of the things I’ve learned from having my writing submissions get rejected. 2. Every writer experiences rejection. Whether fiction or non-fiction, sci-fi or romance, getting multiple pieces of writing rejected at some point over the course of one’s writing career is a normal part of your development as a writer. For example, Jeff VanderMeer, a successful speculative fiction writer who has written and edited dozens of books, discusses his experiences with rejection in Booklife. Over the course of his career, he’s received thousands of rejections. Thousands! Had VanderMeer given up after his initial rejections, he would never have become the successful writer that he is today. 3. Use rejection as a learning experience. If the journal you submitted to provides you with any specific reasons why your piece was rejected, you can turn this into ways to polish your piece. Even if no specific feedback is given, you can use rejection as a second chance to look at and improve your writing. Was there anything about the piece that you where on the fence about before you submitted it? At this point, you’ve probably been away from the story for a bit and can now look at your writing with fresh eyes and make improvements as you see fit. This can also be a time to consider your market. A piece can get rejected not because it was all around bad writing, but because it didn’t quite fit the source you submitted it to. Getting rejected from one place can be a chance to discover other places that might be a better fit for your writing style. As previously stated, getting a piece rejected doesn’t mean that you’re a horrible writer. See the experience as a chance for you to improve your craft. Don’t let a rejection keep you from writing, but make it into fuel for yourself to continue to write. Improve that piece you got rejected or begin working on another writing project. 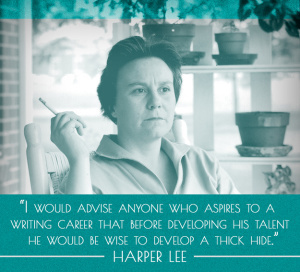 Just don’t let the rejection hold you back from becoming the writer you want to be. What advice do you have for handling rejection with grace?